A Public Safety Labor Organization in Sacramento. A labor organization comprised exclusively of public safety leaders. We are committed to providing the highest level of public safety service by drawing in the best law enforcement professionals through fair wages, benefits, working conditions, and retirement. 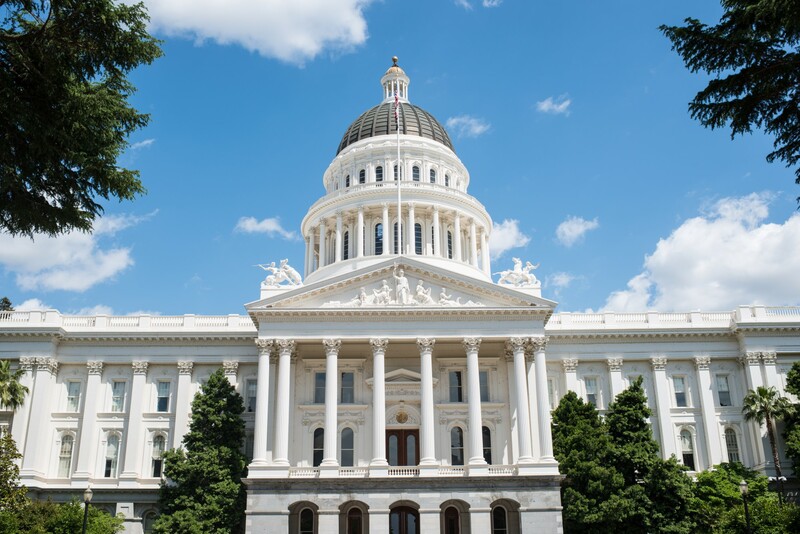 Our members are managers from the Sacramento County Sheriff’s Department, Probation Department, District Attorney’s Office, Department of Human Assistance and the Public Defender’s Office. LEMA is a labor organization comprised exclusively of public safety leaders. 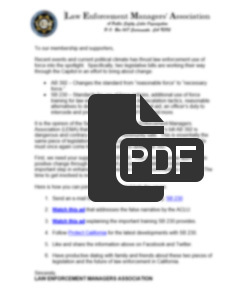 We strive to draw the best law enforcement professionals into the management ranks by securing the best wages, benefits, working conditions, and retirement so that we can provide the highest level of public safety service to the citizens of Sacramento.